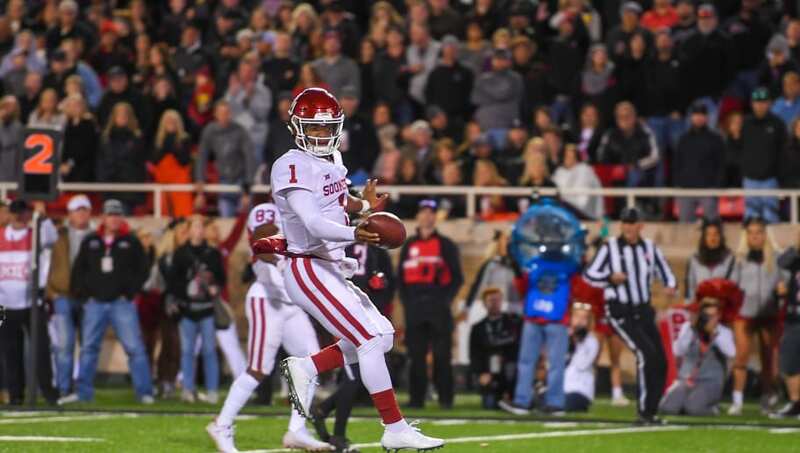 ​Add another doubter to the kill list for ​Kyler Murray. While the Heisman Trophy winner won't go as far as Arya Stark in the hit HBO TV show 'Game of Thrones', Murray's size is often criticized as the primary reason he'll never be a successful NFL quarterback. ​Murray's had no problem succeeding in the face of nonbelievers thus far, dicing up Big 12 defenses like swiss cheese. Yet, the NFL is a different animal altogether. At least one team in the top 10 in the draft in need of a quarterback feels the challenge is too great. Ralph Vacchiano of SNY reports that Murray's 5-10 frame isn't suitable to the New York Giants and Pat Shurmur, per a team source. This is in reference to Shurmur's comments from last April. But, don't Murray's accolades overshadow these perceived deficiencies? What they're saying about @TheKylerMurray. With over two months until the NFL Draft, Shurmur could be persuaded against his original viewpoint. Given a strong performance at his Pro Day and the NFL Combine, keeping Murray below the likes of Dwayne Haskins might be a tough sell.